At Zomerfolk we serve drinks in earthenware cups. Here you pay a deposit for, but of course you can also choose to keep the cup. 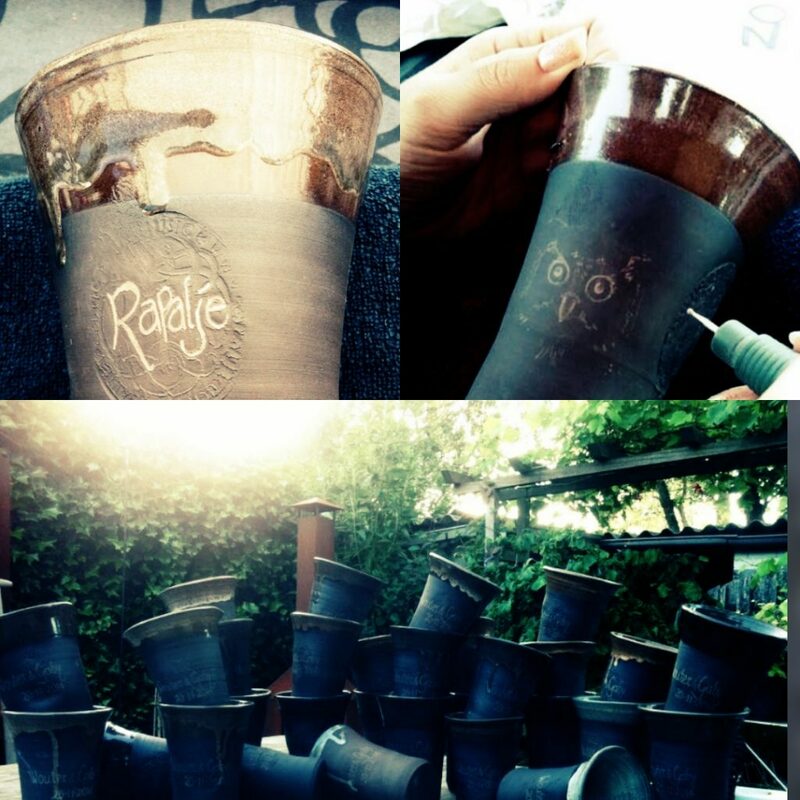 Moreover, you can have your cup engraved this year by Marika in the vicinity of our Infostand!